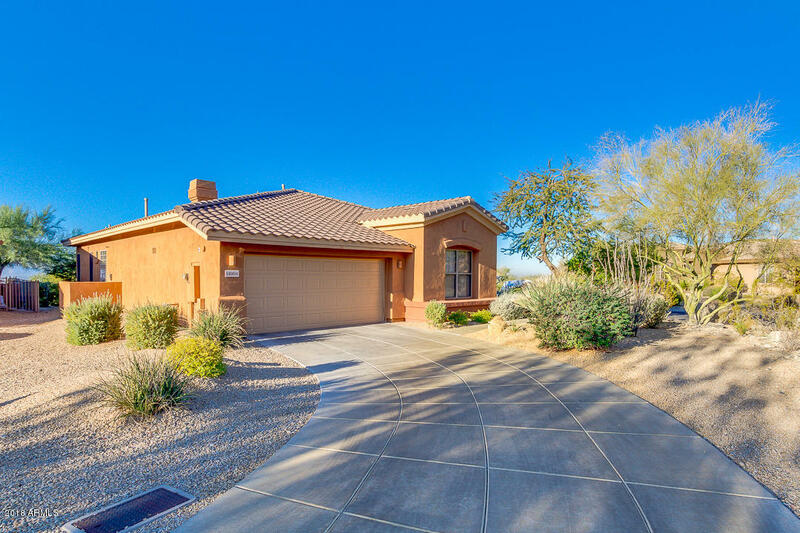 Sunrise Point is a guard -gated community that was built by Engle Homes. There are 4 floor plans that range in size from 1,800 to 2,700 square feet. 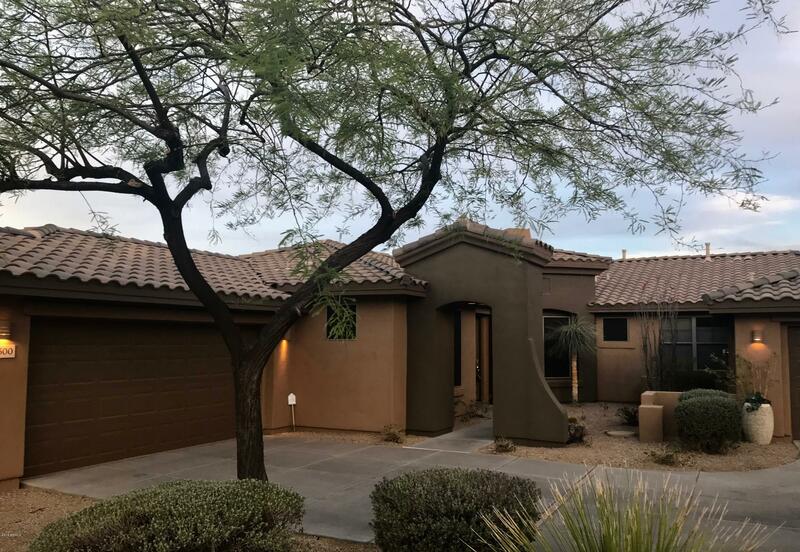 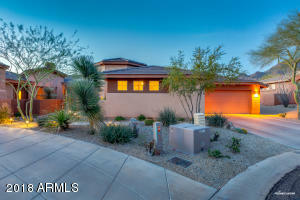 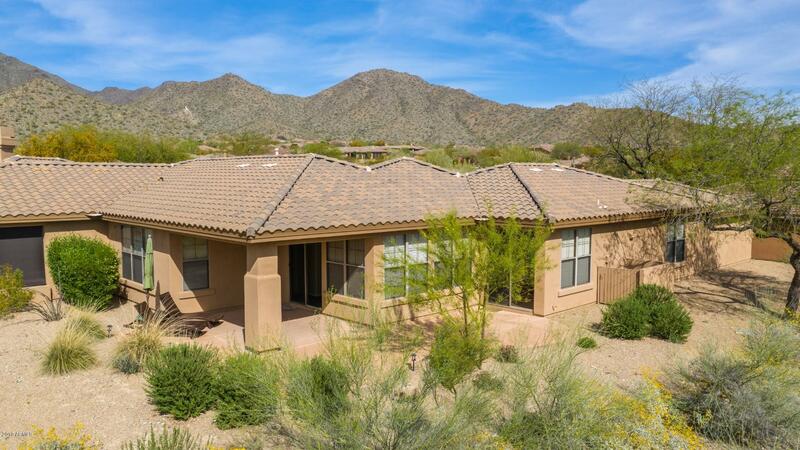 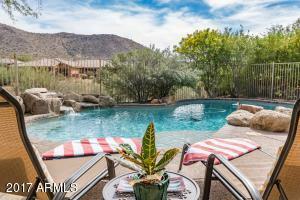 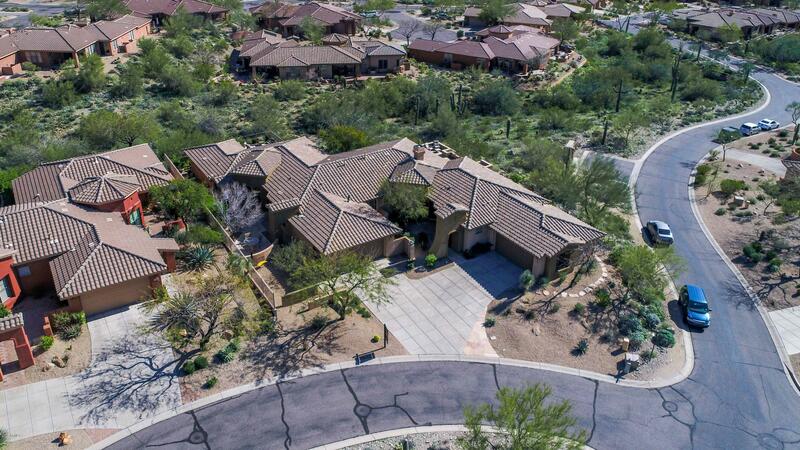 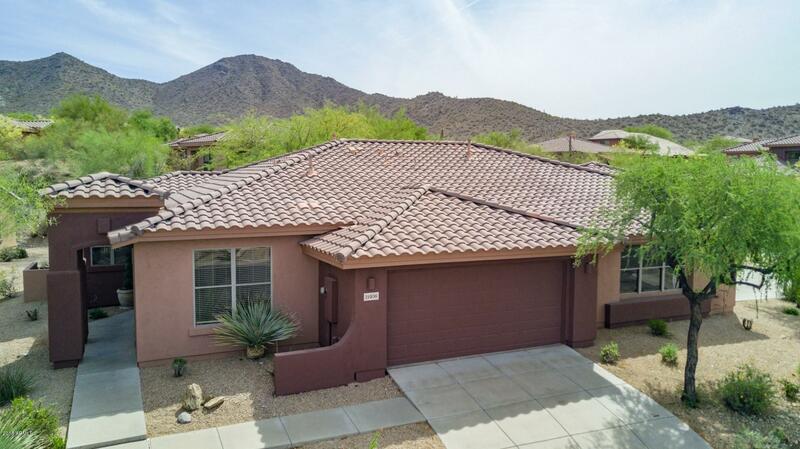 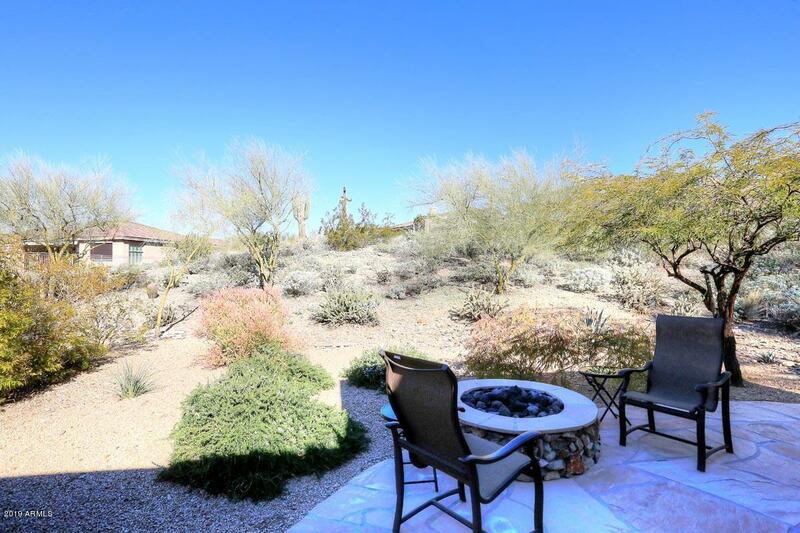 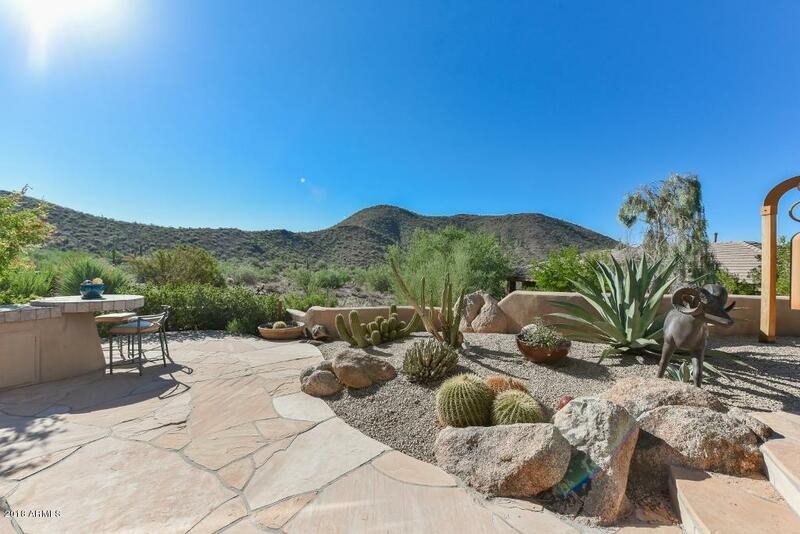 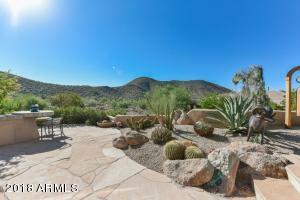 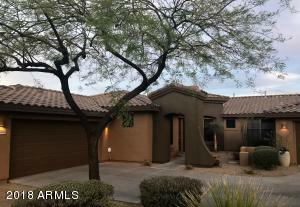 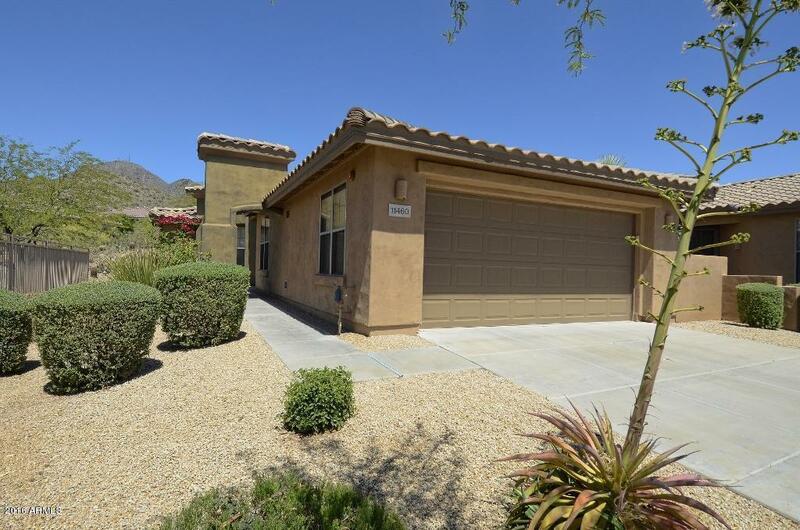 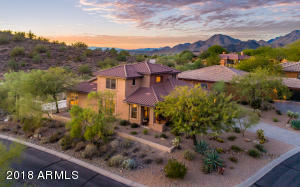 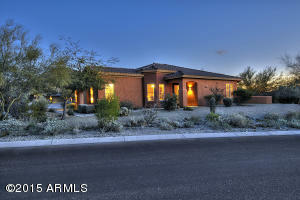 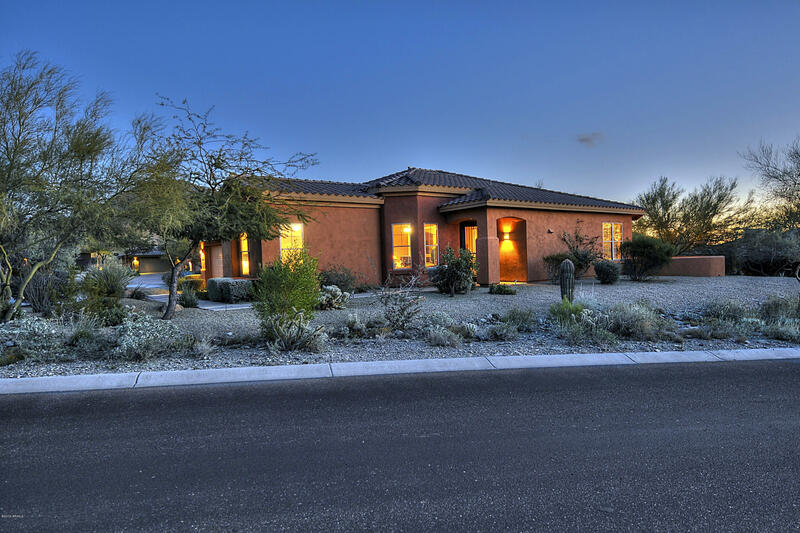 In addition, many homes are located on the McDowell Golf Club golf course and offers some of the most beautiful views in the community. 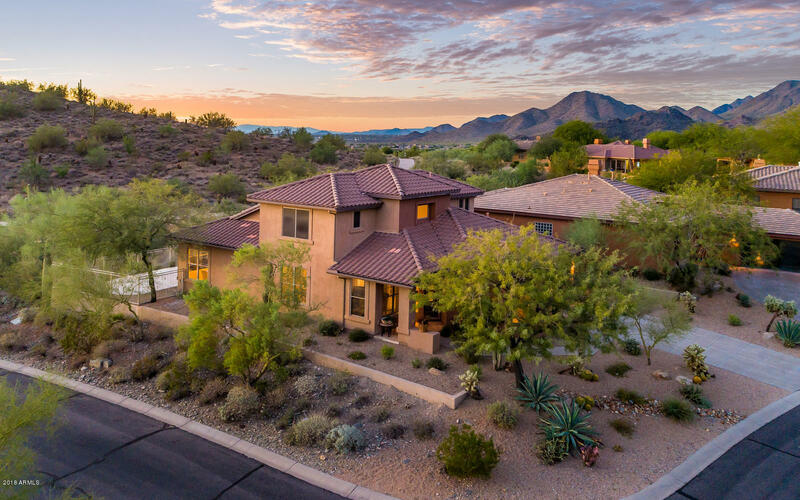 Sunrise Point has its own community center featuring a resort like negative edge pool, spa, tennis courts and fitness center. This community is located in close proximity to many shopping and dining establishments such as AJ’s Fine Foods and Flo’s Chinese Restaurant.